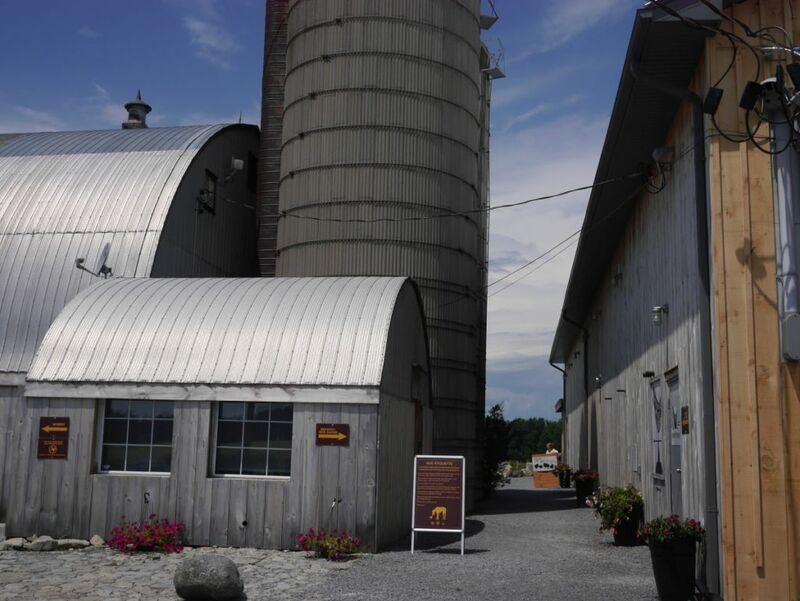 My second set of breweries in outer Ontario Canada were all in Prince Edward County area, a small island known for its many wineries in part due to its unique terroir. Immediately on walking up to County Road it had the feel of an upscale farmhouse restaurant with lots of wood in the decor yet open areas letting in plenty of natural light. 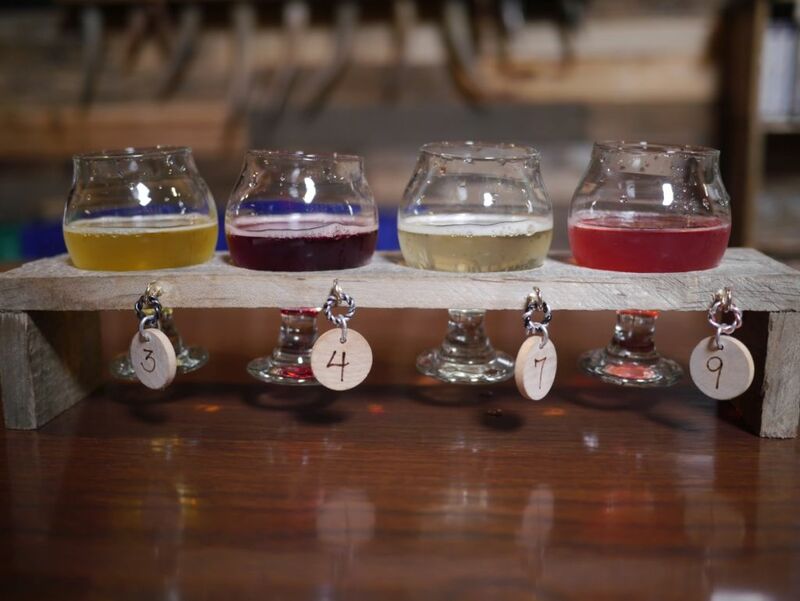 I got to speak with the brewer while I was there and learned that they had recently shifted their focus more toward Belgian styles and farmhouse ales after discovering their water was better suited for this style of beer. From what I tasted while I was there, this seems to be quite true. I started with their petite saison. It was dry and balanced with light spice character, earthy apricot notes, and grapefruit hops, with a mild bitter finish. I love how they took the classic style and gave it a hop kick that works well with the style. 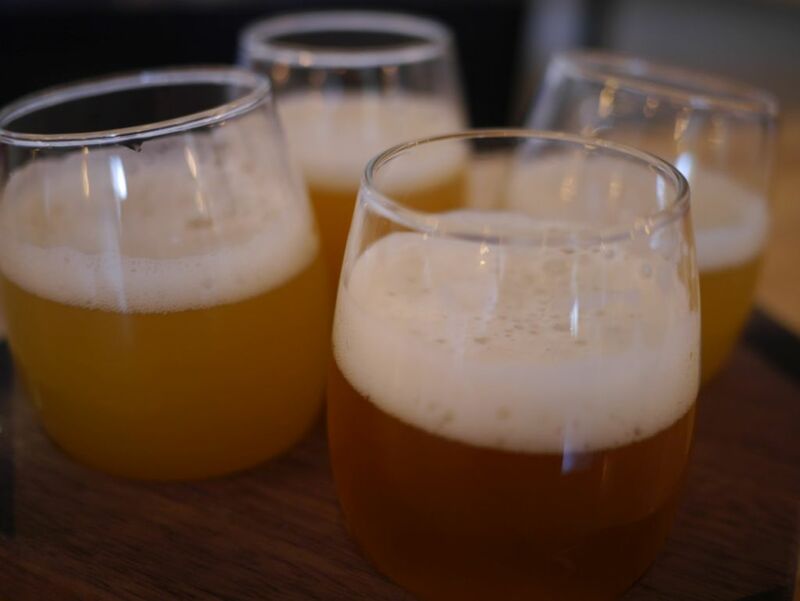 The standard saison is more true to style with notes of cracked pepper, light puckering tartness and a dry finish. The pale ale was bitter and piney with a mild malt backbone. 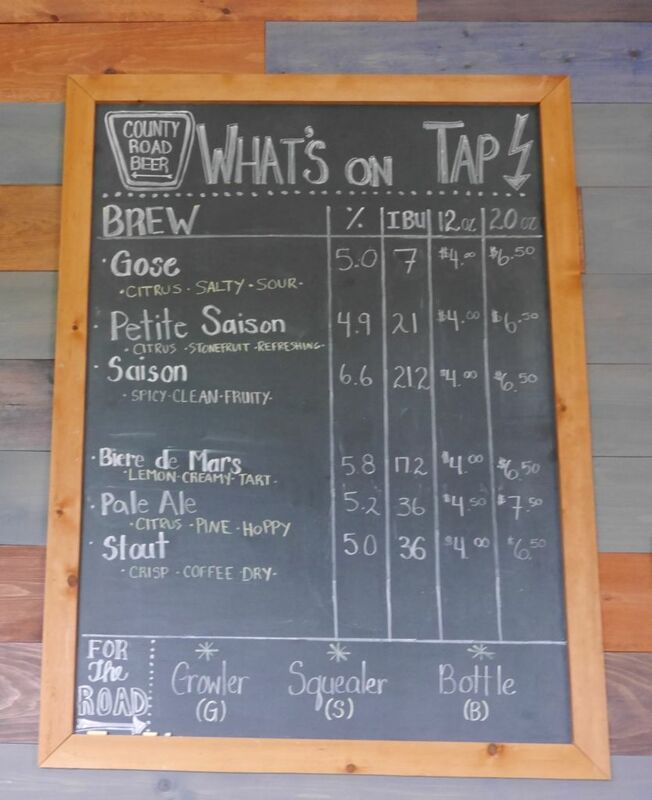 The gose was light and crisp with notes of lime and mild salt and a lightly tart finish. The version with added cherry was deliciously fruity and brought out the notes of lime even more prominent. The cherries also gave it a bright red color. 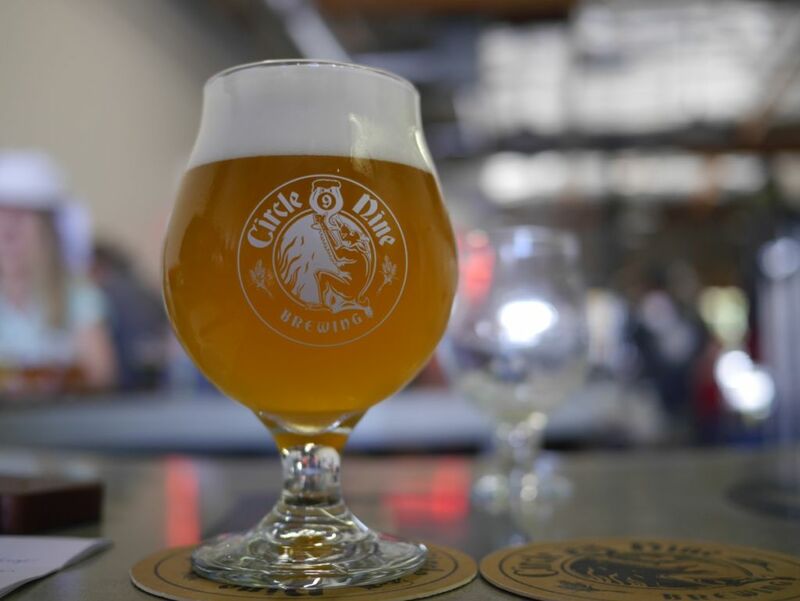 The biere de mars had a dry banana bread flavor with mild grapefruit, caramel, and light tart finish. I enjoyed this one a lot because it is a style I don’t see at breweries very often. The malts didn’t overpower the rest of the beer. These statements are all about the quality of what I had on tap the day I visited. Sadly, the bottle of saison I brought back home from the brewery didn’t have the same classic style or level of attenuation, though things in the bottle are always unpredictable. The Biere de Miel was still great in the bottle and had a nice balance even if it tended to be a bit more sour than what I had on tap. 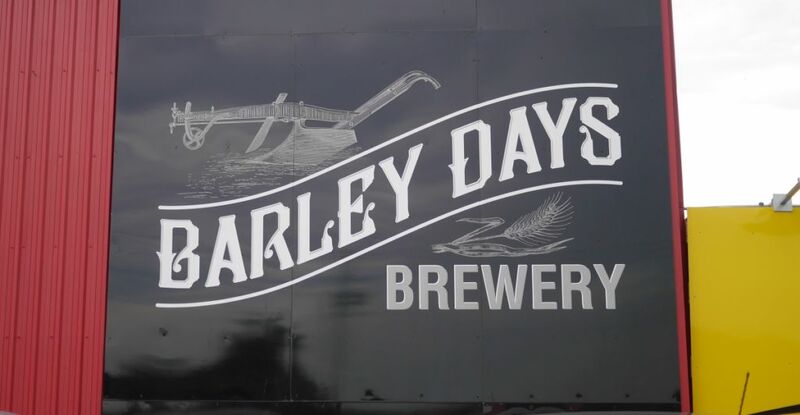 Barley Days has a good medium-sized tasting room inside with air conditioning and a nice outdoor seating area. I wasn’t very glad when I saw that they chilled all of their glasses prior to serving. This kept me from getting the full flavor from some of the beers because they weren’t warming up very fast. Still the beers were quite good so it would be worth picking up some to take home and serve in your own glasses. Their indoor voice European pale was to me a pure classic west coast style pale ale with mild herbal hops, tons of melon and citrus hops, and a mild bitterness and minimal malt notes. Their loyalist lager was crisp and fruity with a nice lager character. The harvest gold was dry and mildly fruity with some biscuit malt notes, perfectly to style. Their dark ale had some light roast and a dark brown color with mild English hop character, overall very balanced. 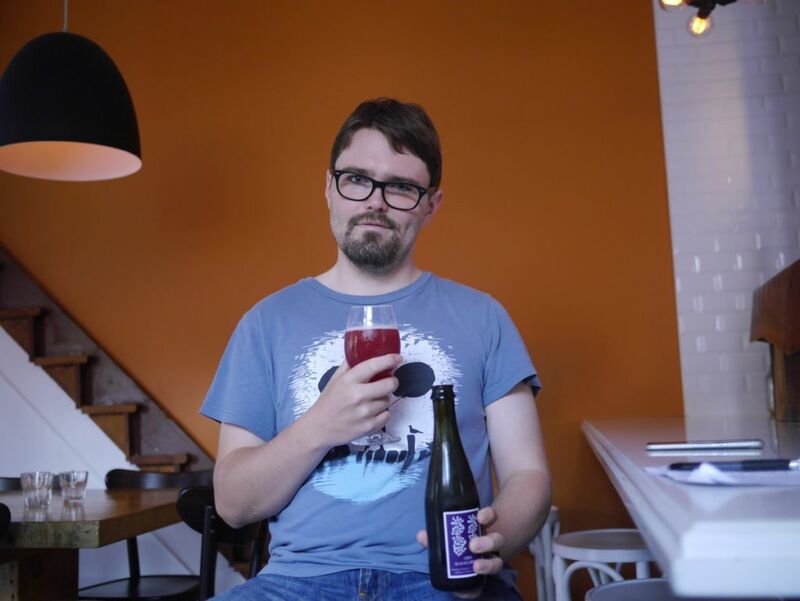 I also tasted some of my friend’s raspberry hibiscus beer that was delightfully balanced with strong hibiscus and raspberry and a mild tart finish. Though I didn’t expect much from this brewery I was very impressed overall with the quality of the beers. Sadly the owner didn’t care that I was disappointed about the chilled glasses. 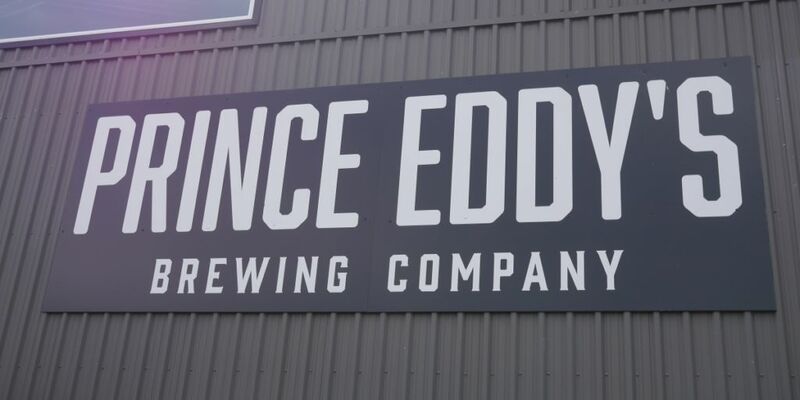 Prince Eddy’s has only been open for a short time but they had a solid lineup available and I tried 5 of their beers. 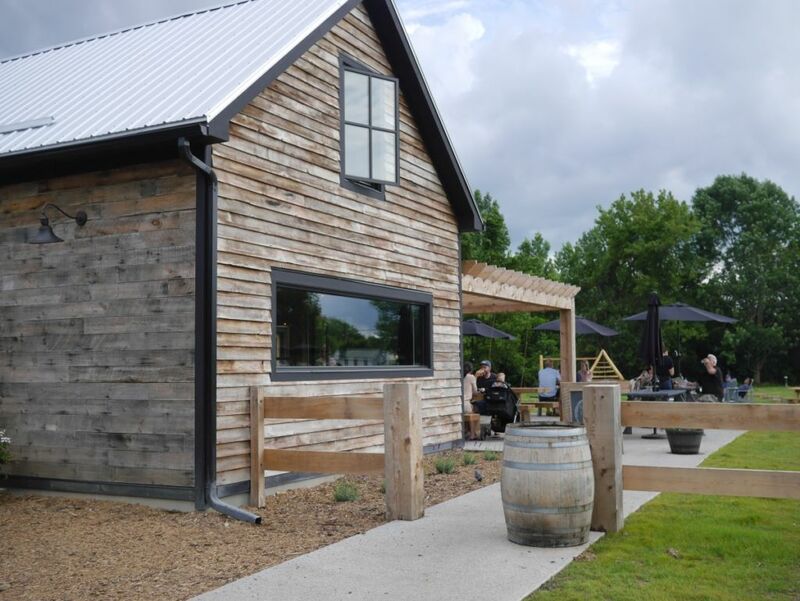 Though they are newly opened, they have a good sized tasting room and plenty of seating. Their pale ale was creamy and minimally bitter with a light malt base though not a ton of hop aroma. Their IPA had low alcohol for the style but a nice soft body with juicy pine and citrus character and lots of flavor for 5%. The white IPA has more of an herbal balance to it that overpowered it and gave it a strong bitter finish of puckering grapefruit. The Belgian yeast seemed to overpower the rest of the beer a bit too much. The stout was tasty with mild lactose and plenty of roast and caramel, nicely to style. Their cream ale is more English style or as my friend called it Canadian style cream ale. It was soft with notes of vanilla and light sweetness. I enjoyed this a lot more than I thought I would. 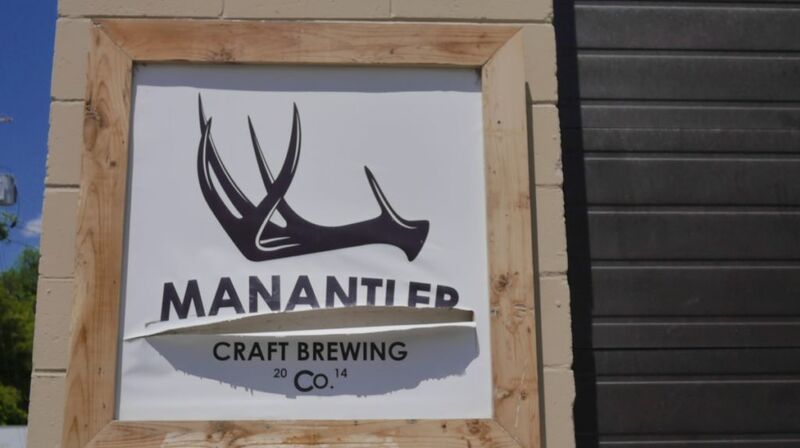 For such a new brewery they were quite impressive and hopefully will grow nicely. 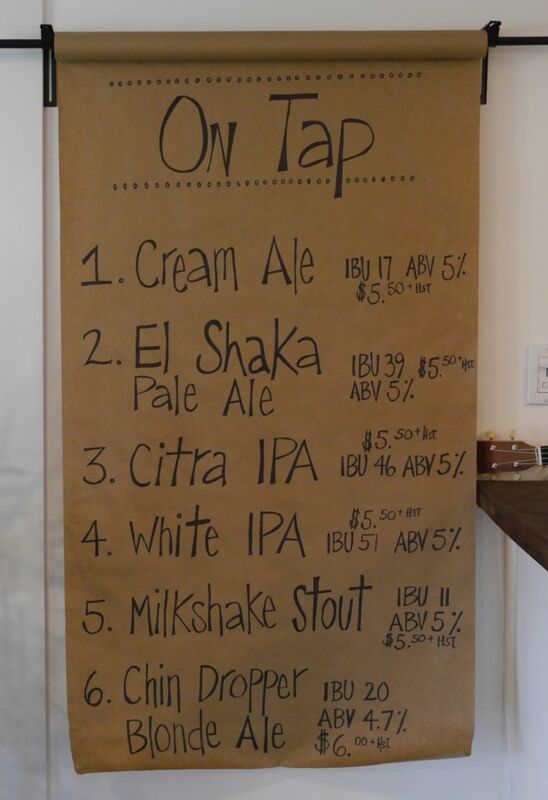 The IPA and cream ale will both help them to attract a following. 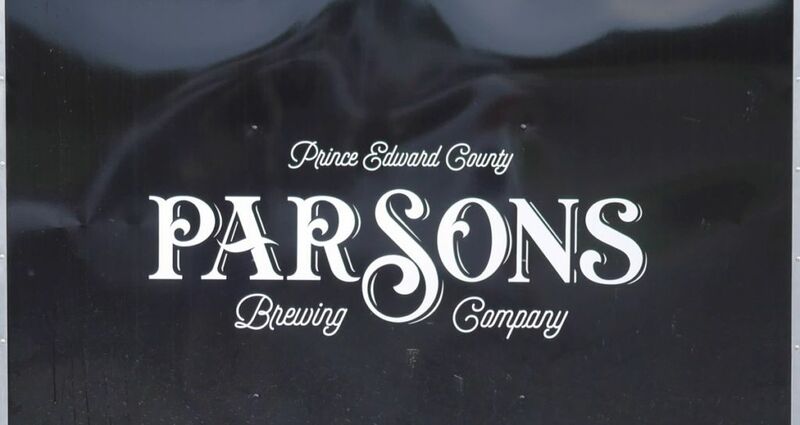 Parsons is one of the more established we visited and they had a huge number of taps in their mid-sized restaurant. Their rye pale was good and balanced but a little more bitter than I prefer, drinkable but nothing great. The coffee stout was mildly bitter and roasty with a dry finish. The coffee was very minimal and should have been stronger. The Vortex Double IPA was classic English style and far too sweet and heavy on the malts, overpowering the hops. I didn’t care for this one. 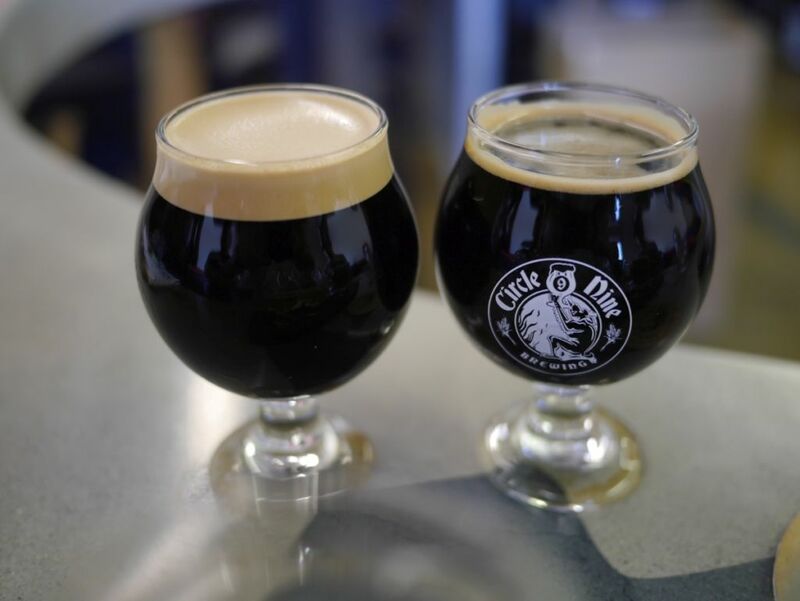 The two barrel aged beers I had were not very good. Though I found out later that they use a fairly low alcohol base beer, which gave both of them a really thin body. As you can see they had way more beers than I could try in one visit. Plus this was my fourth stop of the day. The Legend, aged in bourbon barrels, was super hot with a strong alcohol bite and very thin body. There was minimal roast or sweetness with a smoky dry finish. The scotch aged version was even less interesting and was a pure mouthful of peat and smoke that overpowered the base beer. Parsons was the least interesting of the day for me though perhaps i ordered the wrong things. Lots of their hoppy beers were too old-school for me. 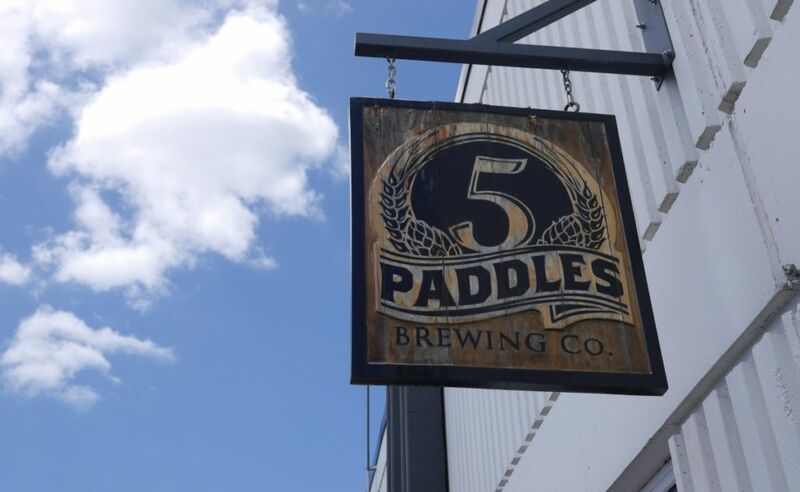 5 Paddles is a small brewery that had only a few beers on tap and I decided to go with the ones that were most interesting to me since I was planning to hit a lot of breweries. 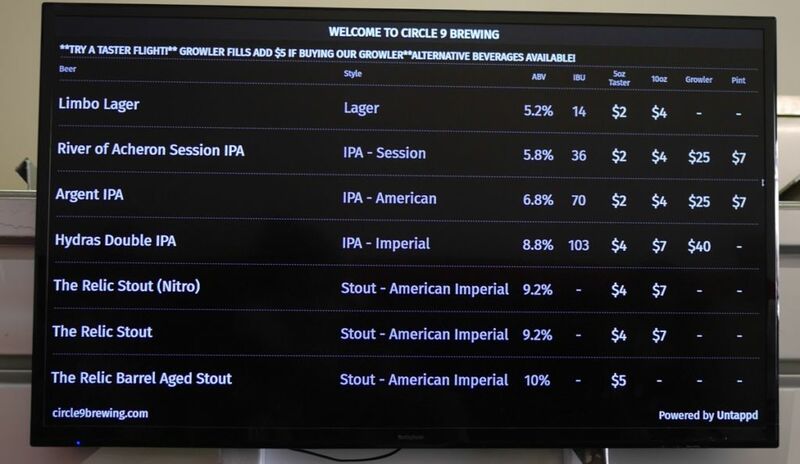 I tried the West Coast IPA, Imperial Stout, and Cream Ale. The IPA was one of the more drinkable beers made with Sorachi ace hops. Though I generally don’t like the flavor of the hops, it was a good mix of citrus and mild herbal character of bitter gourd. The beer had a light malt backbone and mild bitterness. The Imperial Stout was quite tasty with notes of marshmallow and roast with a sweet finish and minimal detectable alcohol. 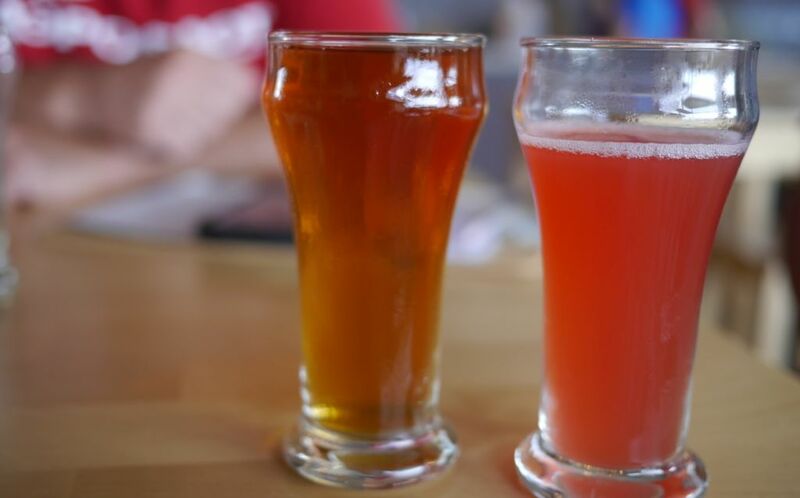 The cream ale was hazy and tasted more like a wheat ale with bright notes of citrus. While tasty, it wasn’t to style or what I expected. 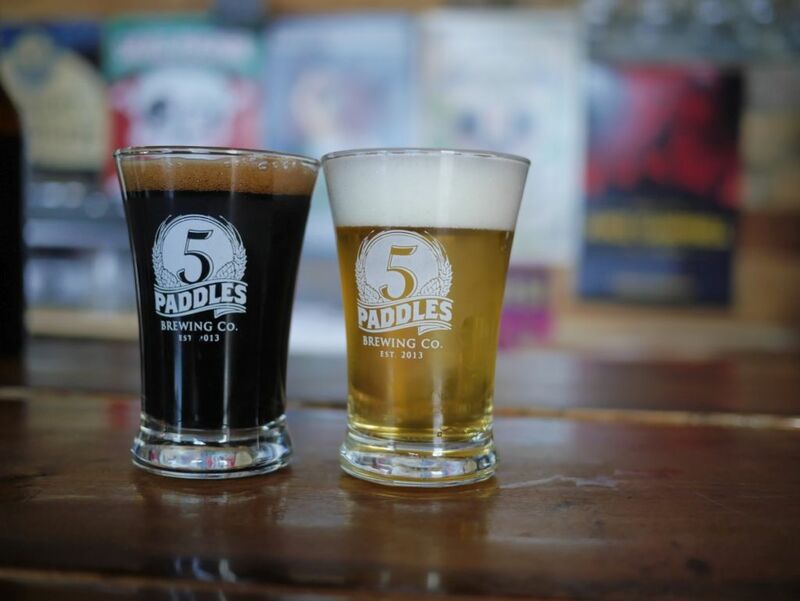 5 Paddles is a small brewery that had solid beers. 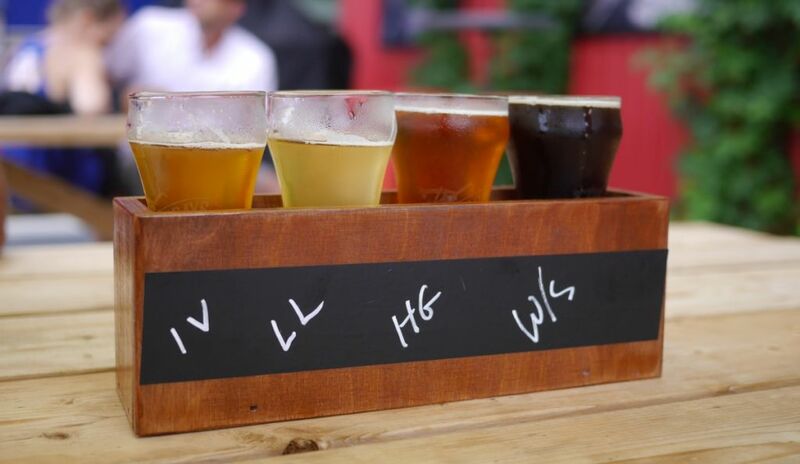 The 3 I tried were all done well and show that they have great brewers. 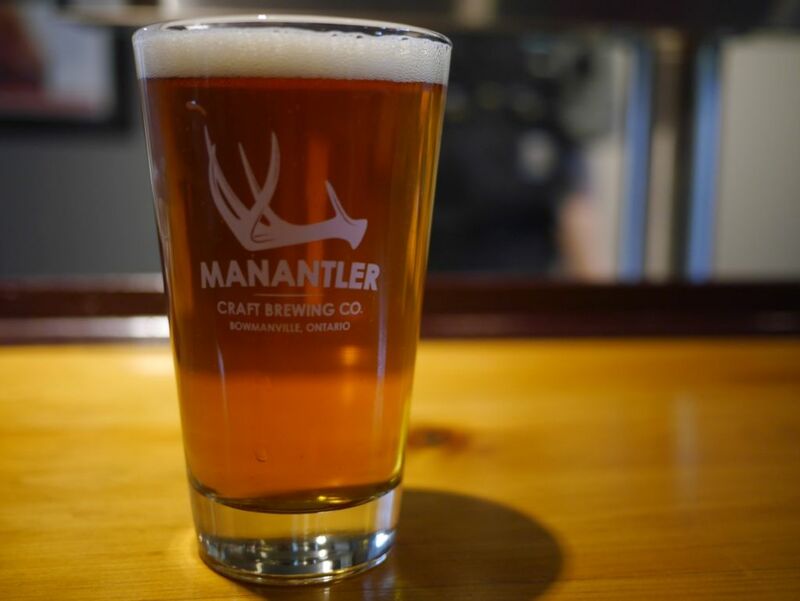 Even smaller than 5 Paddles, Man Antler is in an old abandoned building and run by a very young brewmaster. I only got to taste two beers there and they were both IPAs. The NE IPA was to me more of a west coast style pale ale because it wasn’t hazy. It had tons of fruity character from the hops and was quite tasty. The session IPA was also great though a bit thinner body and with more bitterness and pine with a crisp dry finish. Both beers were excellent. When I visited they only had IPAs though other styles are in the works. 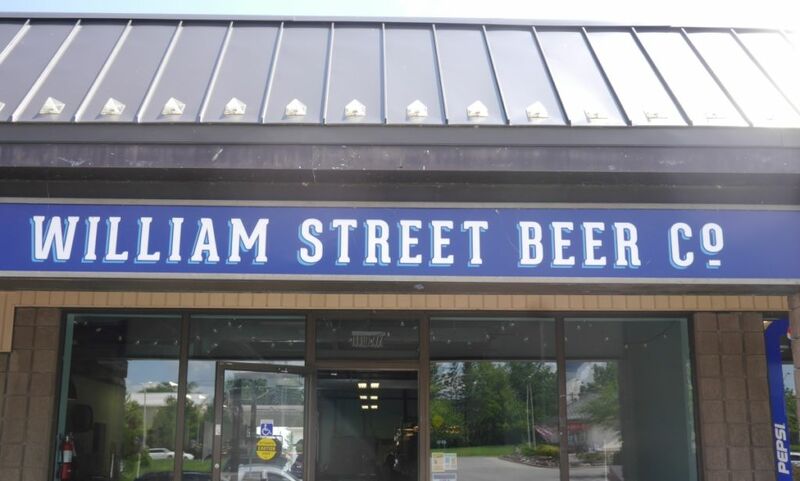 Williams Street is located in a small strip mall type area and has a good sized tasting room with bar seating and plenty of other seating. 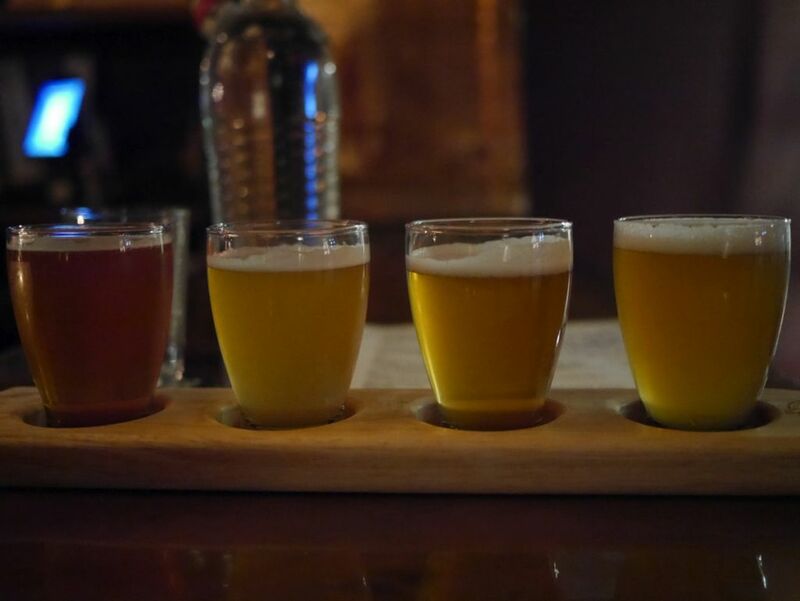 I did a flight of four beers when I visited. 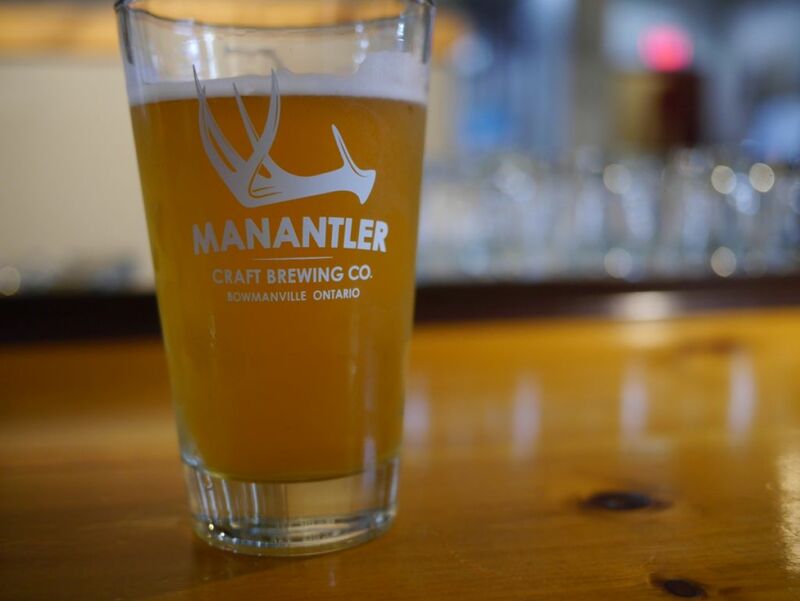 The mango pale was a crisp pale ale with notes of candied mango and not overly sweet. I expected more fresh mango flavor but it was very good. The blonde was fruity and crisp with a mild hop kick and easy to drink. I brought a six-pack of cans of this with me to hang out on the lake and it was great for sharing while floating on the lake. The Belgian table beer originally tasted and smelled like dijon mustard to me. Though as it warmed up it tasted more like stone fruit, I wasn’t a fan of the beer overall. The mustard notes never completely left it. The pale ale had a mild biscuit malt character with a base bitterness and mild fruit hops, a solid pale ale. 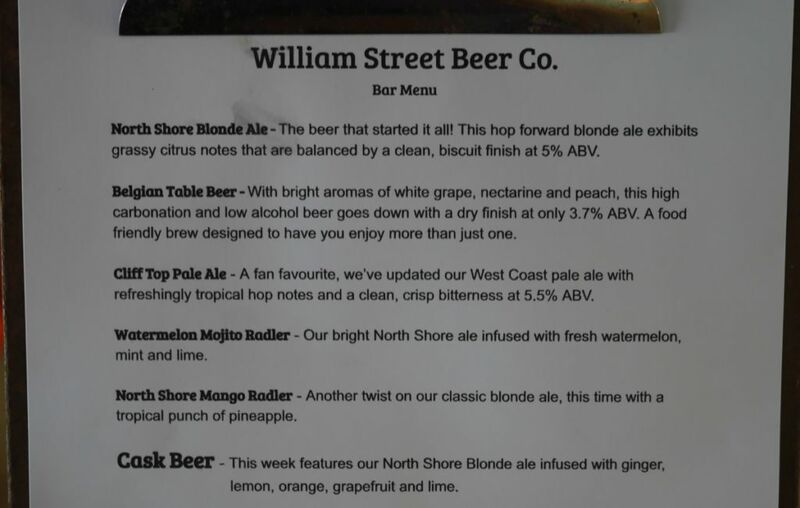 Everything I tasted was fairly low alcohol at Williams Street. They had a delicious blonde ale and the pale ale was quite nice as well. I would have liked to visit Left Field before visiting Radical Road but Left Field closed at 9PM and I took a train just a little bit too late back from Kingston. 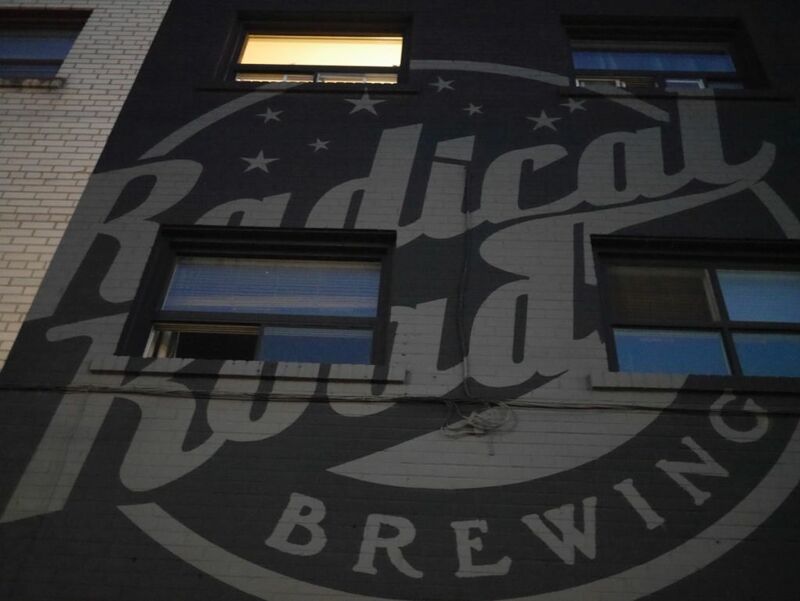 Radical Road is a darker brewery that normally has a kitchen and feels like a bar. Though on Tuesdays when I visited they also have live music because the kitchen is closed. 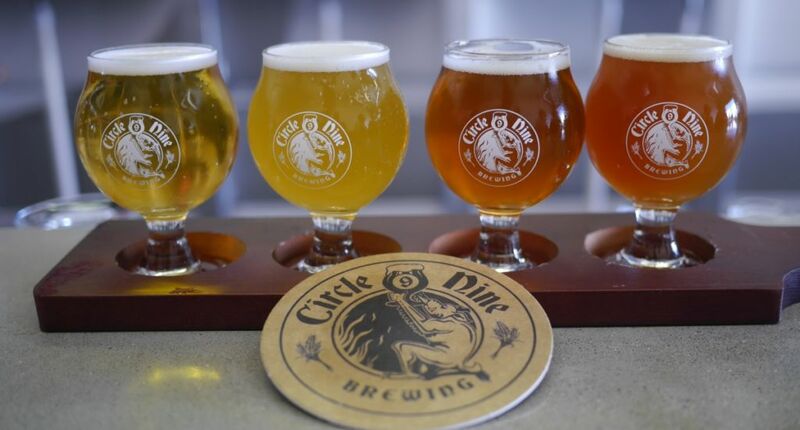 I tried five beers and they were overall very good. The California Common had a light biscuit malt base with fruity apricot notes and a clean finish. This would be easy to have a few pints of. 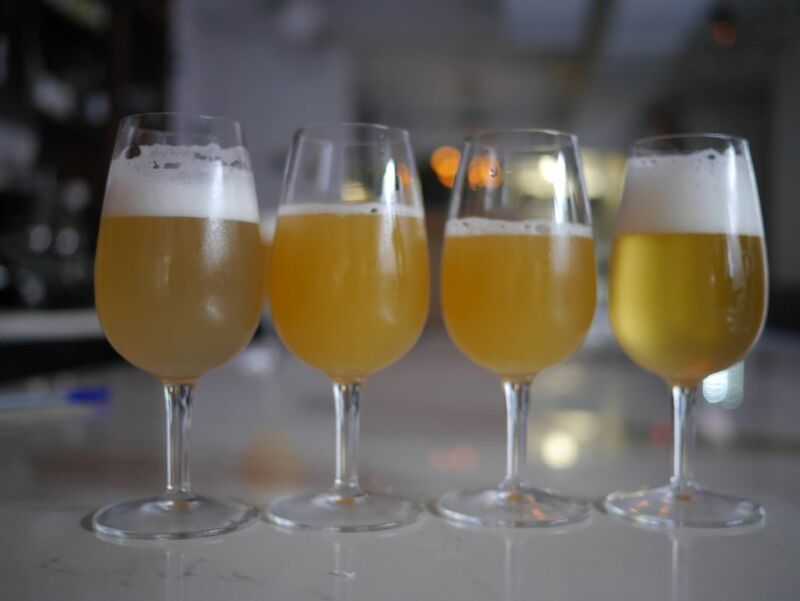 The Yugu Pale was crisp and lightly tart with lemon and tangerine notes that give it a light bite. I left with a few cans of this because I thought my host would enjoy it and she did. The Canadian special bitter was lower malt than the standard ESB. Hops came through strong iwth notes of citrus, herbs, flowers, and peach. It had a light bitter bite at the end. The Brett IPA had subtle earthy brett funk that came on more as fruit. The hops came through with notes of resin and grapefruit with a soft light bitterness. 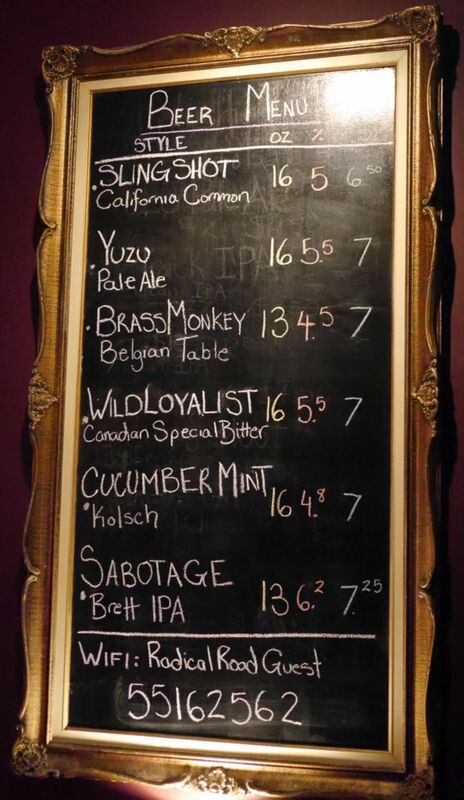 The Cucumber Kolsch had a light sweet cucumber flavor with mild mint at the back. I ended up ordering a full pour of this one and the mint came through a little more as it warmed up but never overpowered it. 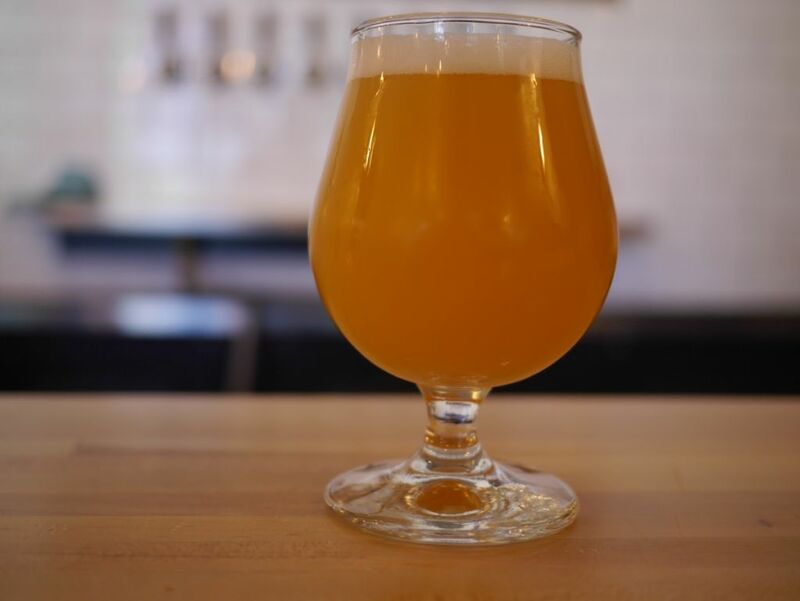 Radical Road had some nice modern takes on classic styles and they use adjuncts in a way that compliment the flavors of the beer instead of overpowering them. Grab the Yuzu Pale in cans for enjoyment at home. Halo was my first stop on my last day because they opened at 3PM and others didn’t open until 5PM. 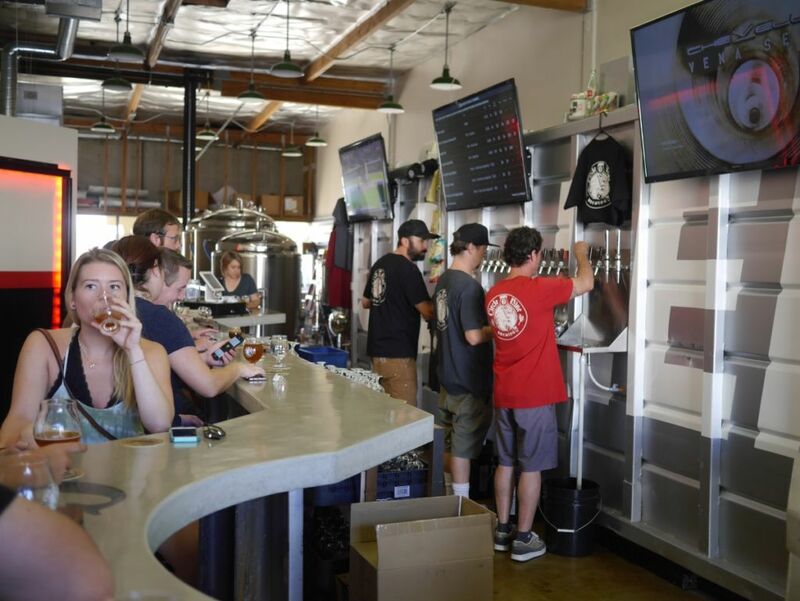 They are on the Northwest side of town and the tasting room has good air conditioning. 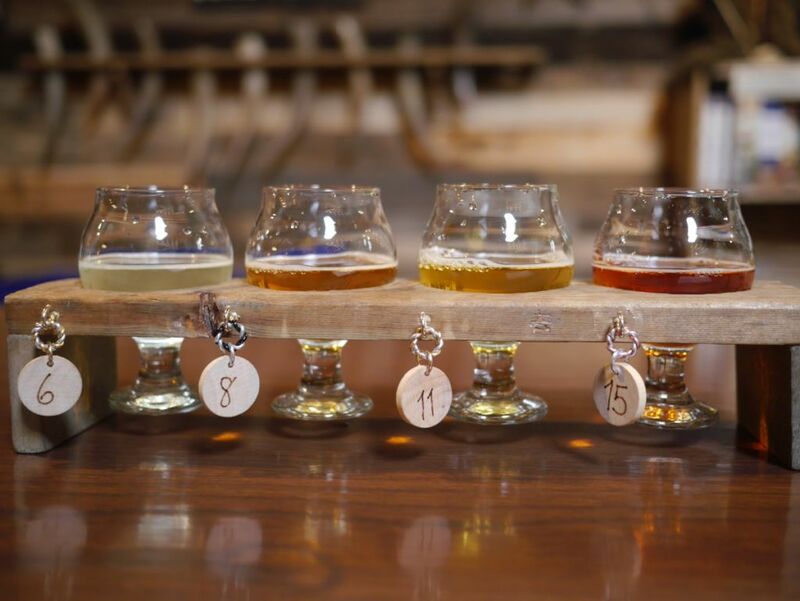 They serve their tasters in 8oz glasses giving them room for head and aromas to shine through. 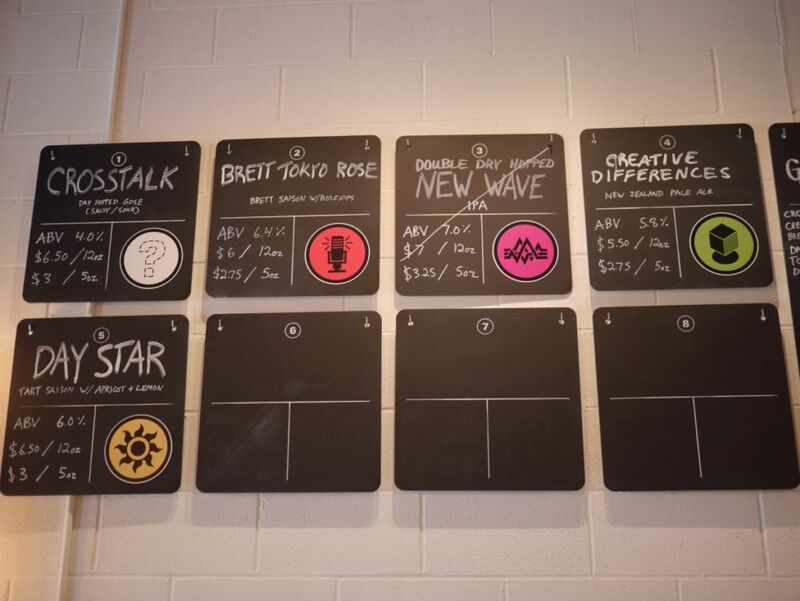 The Dry Hopped Gose had notes of tart citrus on the nose. I got lots of puckering bitter grapefruit with light salt and herbal bite on the finish. A delicious beer. The brett saison had an intense funky brett nose. I tasted lots of earthy funk that blended nicely with caramel and apricots with some mild alcohol warmth. As it warmed I tasted some light banana pudding with hints of vanilla. The New Zealand pale ale was soft and juicy with mild acid. It was bursting with hop flavors of mango, papaya and light candied apricot. This is an excellent example of the style. The apricot tart saison was also quite soft, thick, and juicy with tons of apricot puree character and light lemon on the finish. Though it smelled like it would be very tart it was mildly acidic. Though still quite the small operation Halo had a great lineup. 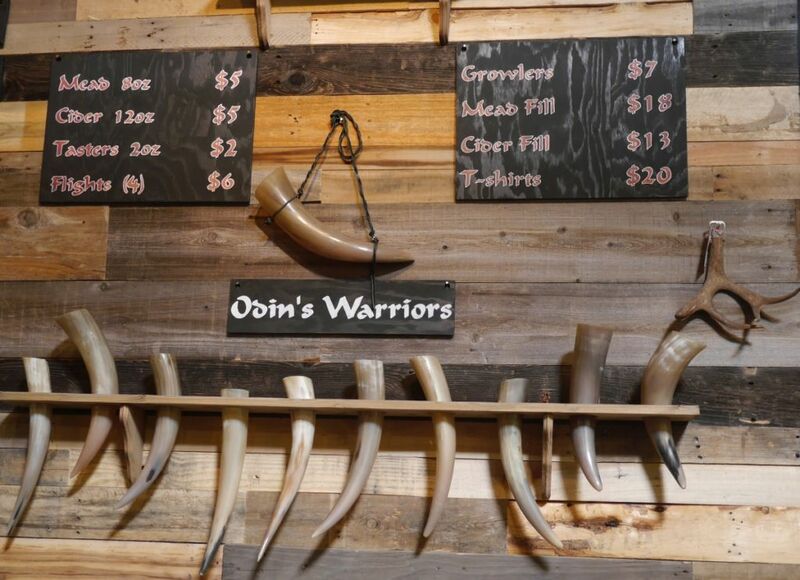 The prices were a little higher than some other places but the beer was high enough quality to justify it. 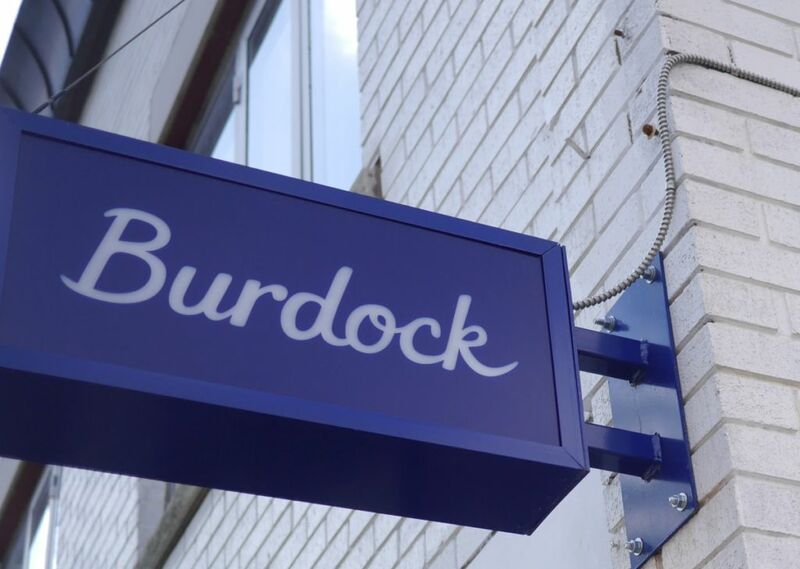 Burdock is a large restaurant that feels more like a bar than a brewery but the beers I had were quite good. Because they are more of a bar they don’t open until 5PM. 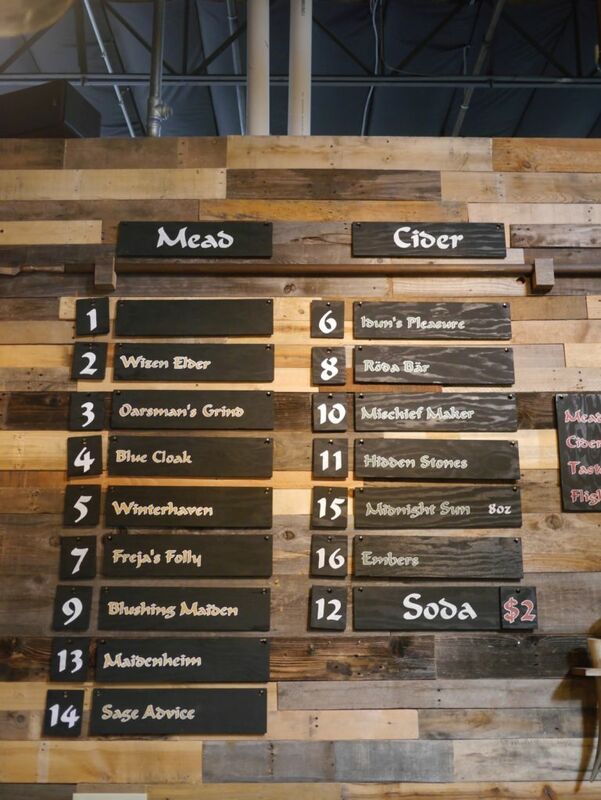 They have a large list of archive bottles available to drink on site and occasionally will discount one to a special price. I started with their session ale. It had a base of sweet malt with some very mild citrus and herbal hops. It needed more hops to balance out the sweet malt base but it was solidly average. 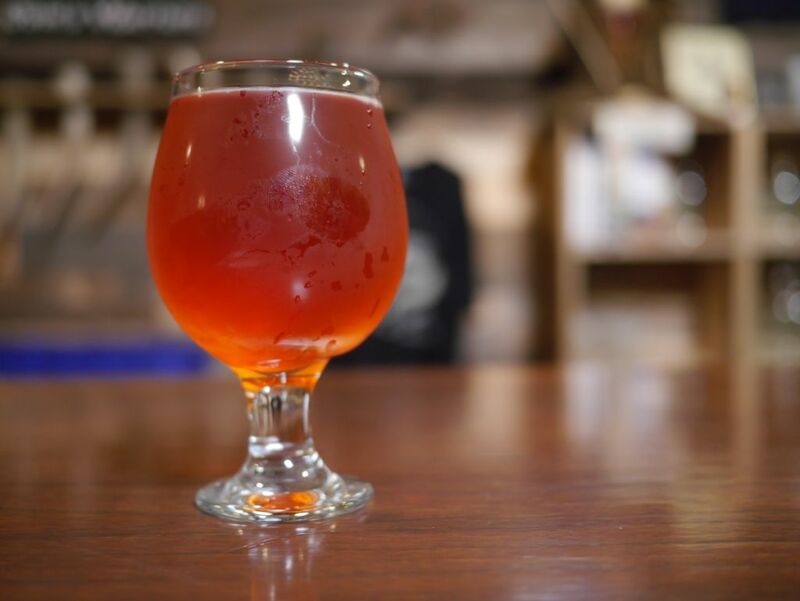 The brett farmhouse was fruity and balanced with mild funk from the brett. It was soft and hazy with mild biscuit malt and toffee character. The Double IPA was very impressive and had minimal alcohol character for 7.5%. The malts came in nicely as fluffy biscuit or white cake. Hops were very subdued as well probably because of using lupulin powder. The Farmhouse saison was dry with bright wheat and mild earthy funk and light ripe banana. A nice delicate beer. 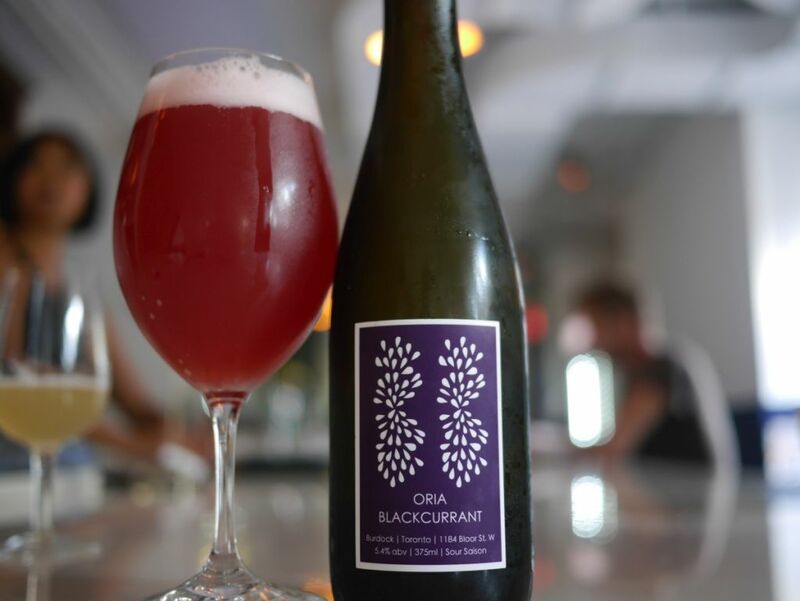 The blackcurrant saison I purchased in a 375ml bottle. It poured a light purple color and had bright berry notes on the nose. Mild lacto sour blended nicely with berries and tons of carbonation and a light body. It was a very impressive beer though I would not have paid the full price for on site consumption if it wasn’t discounted.